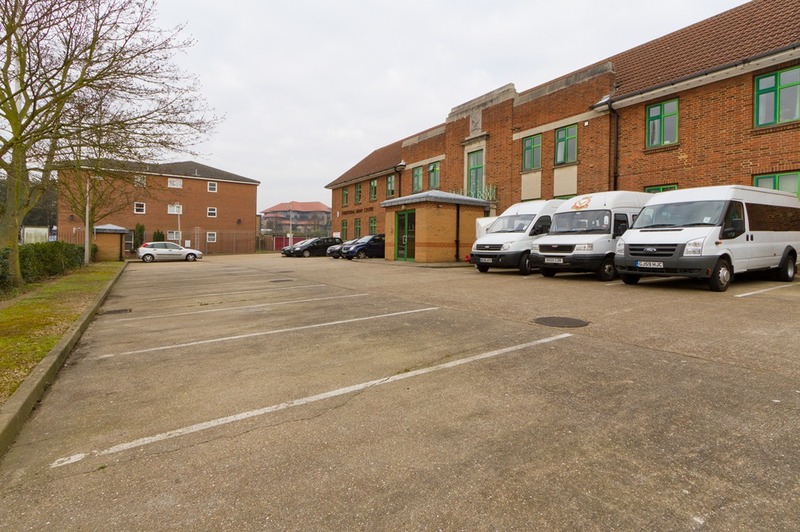 Situated just on the outskirts of London, this location is conveniently close to both the A20 and the M25. 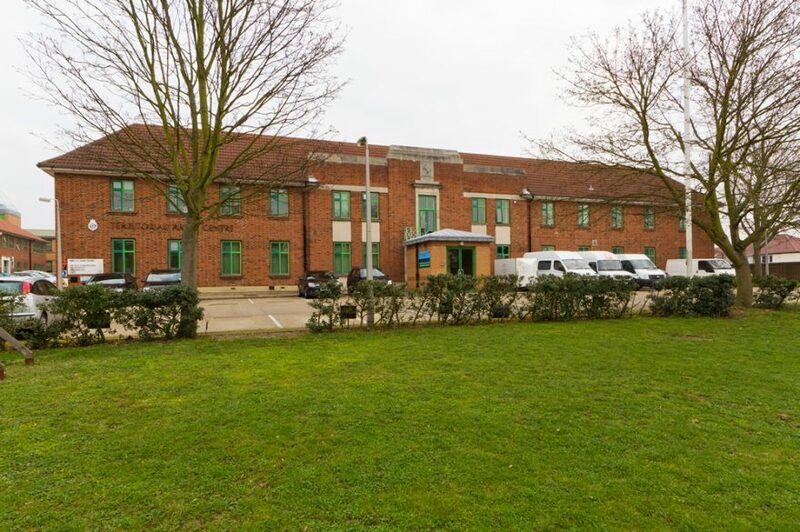 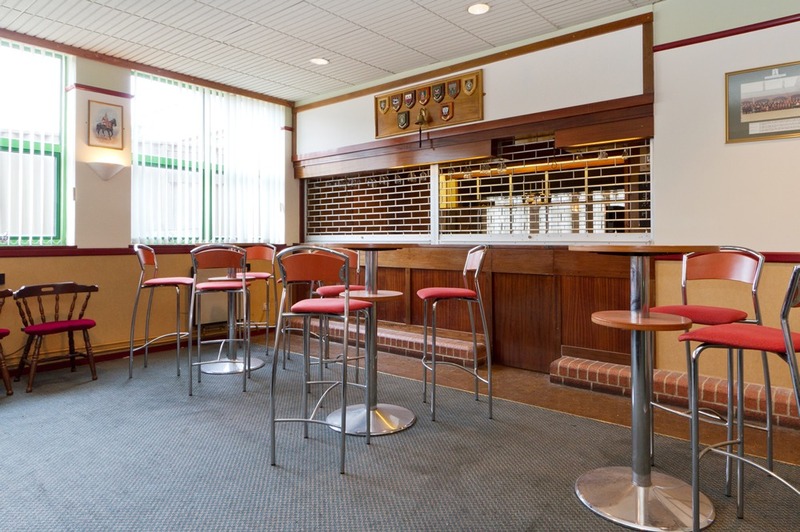 Built in the late 1980’s this building has been well maintained and presents a modern feel. 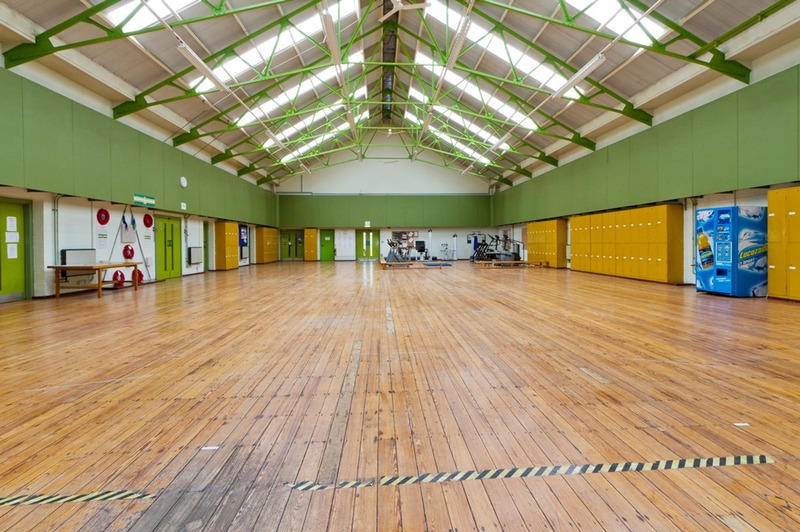 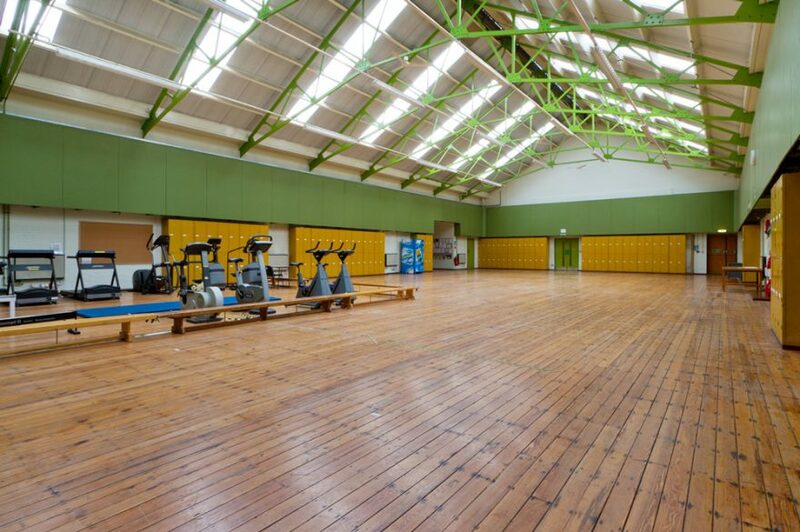 The Hall and the adjacent classroom are great spaces for both physical training and classroom based training. 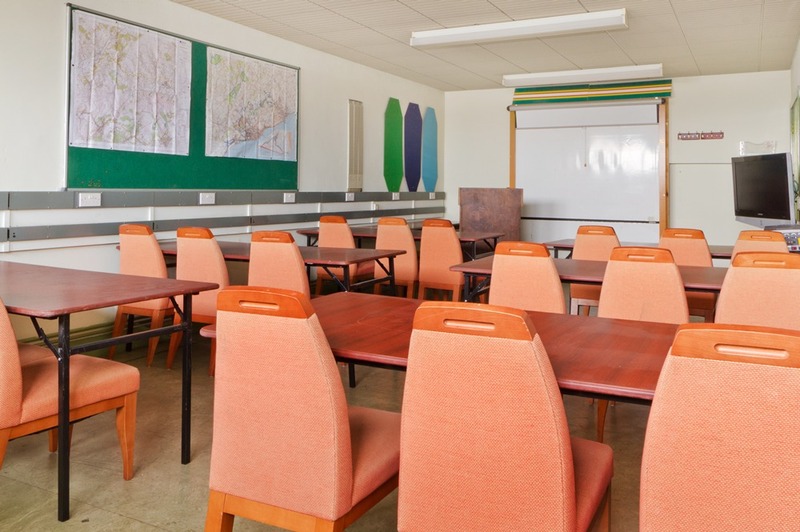 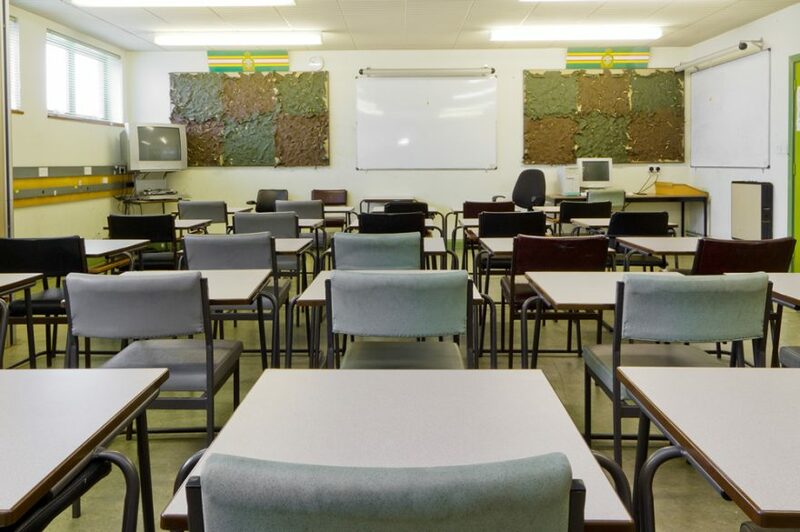 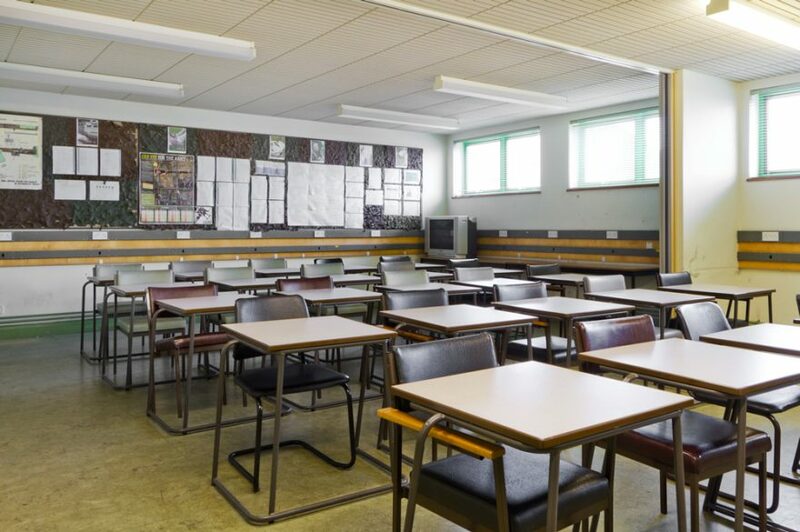 The upstairs classroom can be extended to seat up to 40 people or divided to form two smaller classrooms. 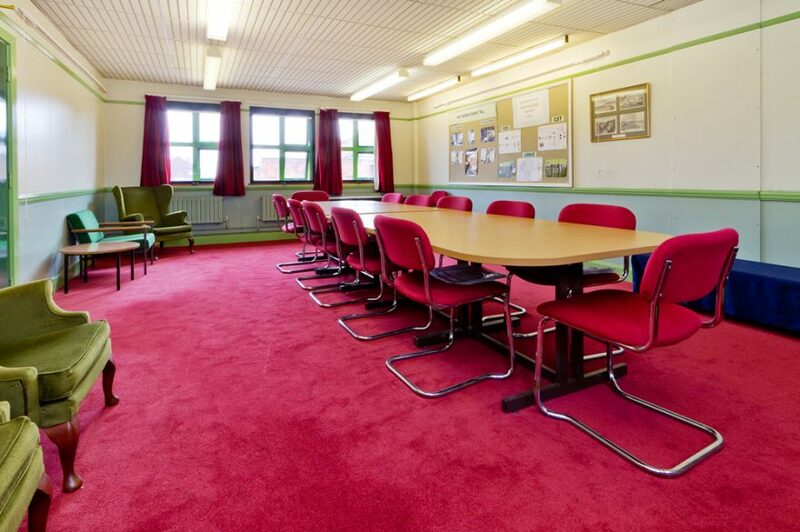 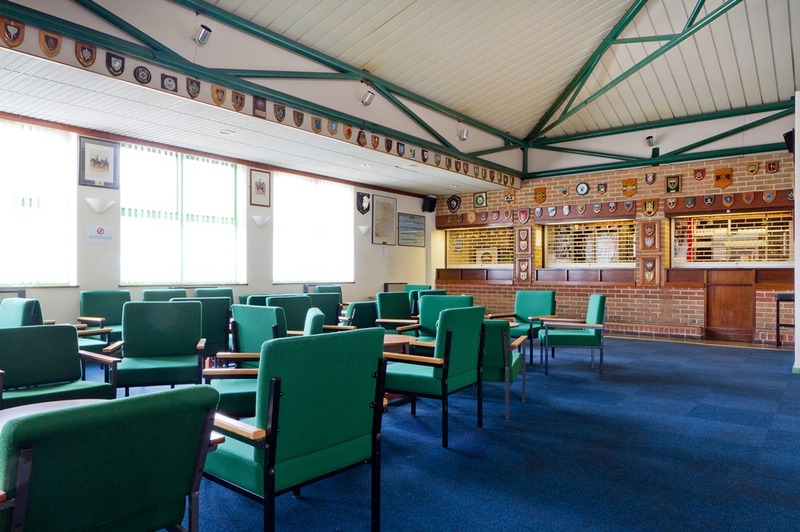 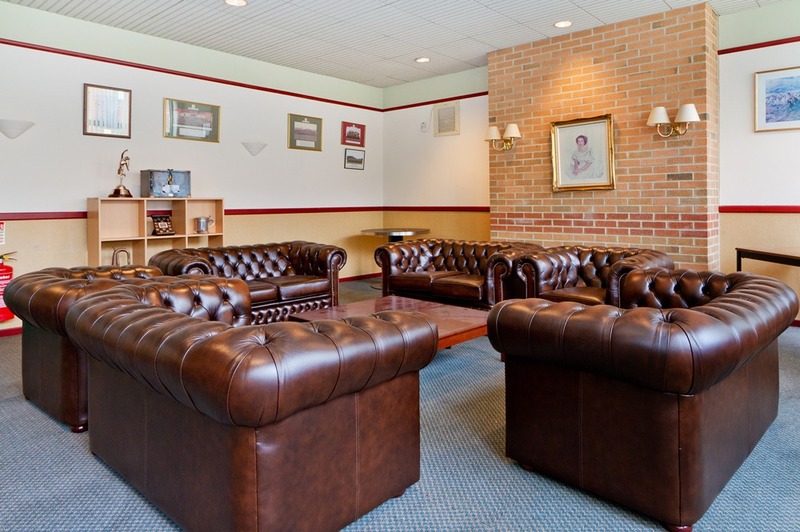 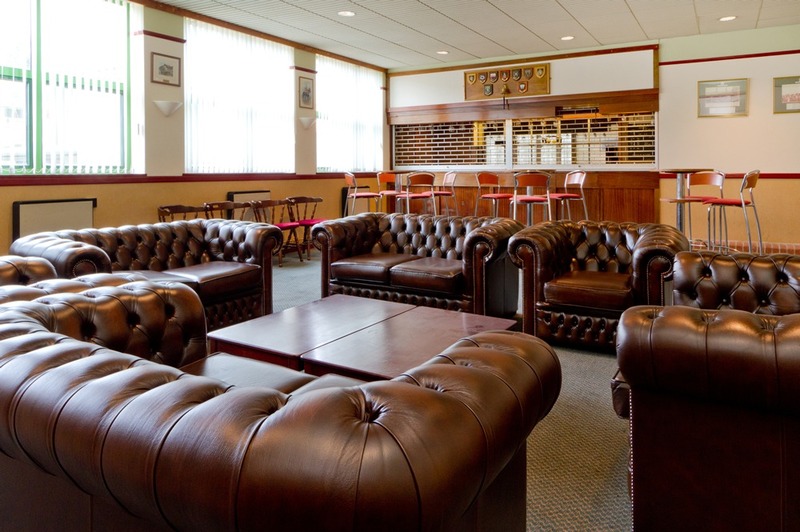 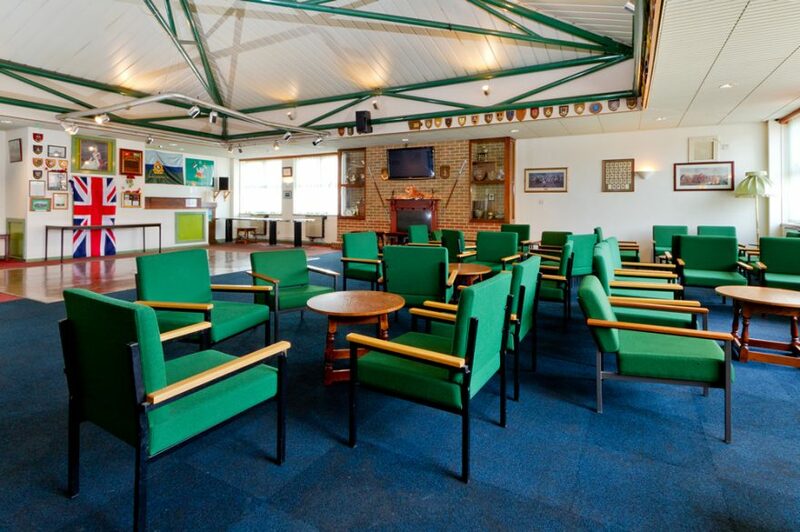 The officers mess can accommodate up to 40 people for an intimate conference and the upstairs bar offers a well-presented space for a function whether it’s a birthday or a business function.